No, this is the not the first interdisciplinary workshop on the mathematics of English country dance, but perhaps it could be. 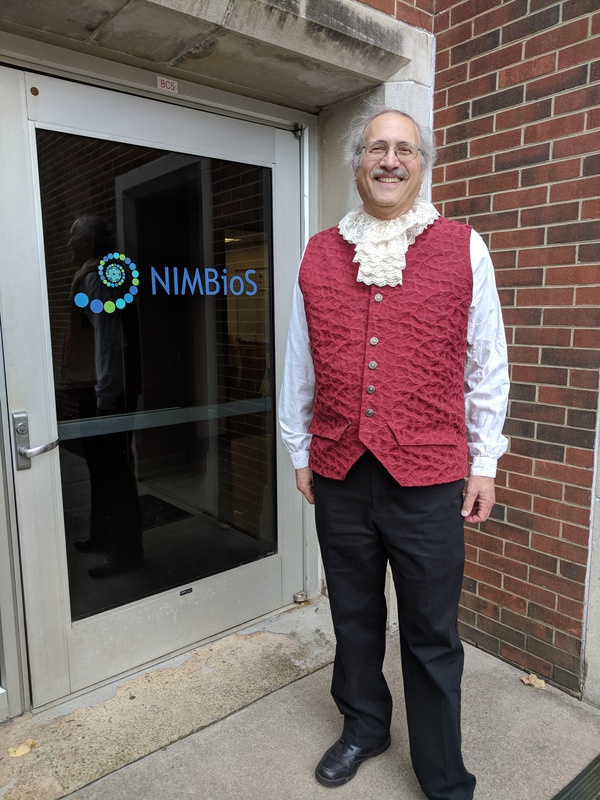 A man of many talents, NIMBioS Director Louis Gross donned his Elizabethan attire last week to join other local English country dancers in teaching a few steps to students in a 200-level English class at UT that includes the works of Jane Austen. The dancing was very popular at the turn of the 19th century during Austen’s time and featured in her novels, not to mention a good number of modern Austen movie adaptations. Gross has danced with the local group, Lark in the Moon, for about 15 years. Weekly dances to live music are held every Sunday at the Laurel Theater. Newcomers are always welcome. “It’s a wonderful group of folks, good exercise, and has participants from elementary school to retired folks,” Gross said. With their weaving and whirling, the dances reveal a formal mathematical structure akin to abstract algebra, Gross observed, making his visit to the classroom yet another NIMBioS contribution to foster interdisciplinary connections across campus. Who ever said that college English class is not interesting?! A review paper published this week in Science by the NIMBioS Working Group on Long Transients and Ecological Forecasting is generating buzz on social media. The paper proposes a classification system for ecological dynamics that persist over ecologically relevant time scales—dozens of generations or longer. These “long transient dynamics” are applicable to many questions in ecology, such as how to explain species distributions or population changes over broad timescales. Previous research has treated transient phenomena separately, which the authors write, makes instances of transient dynamics appear “novel and idiosyncratic.” In this review, the authors turn to dynamical systems theory to develop a classification scheme that categorizes the mechanisms underlying transients. The study also links empirical observations to simple prototypical models. The systematic framework described in the review could be useful for ecosystem management. The Working Group has met twice at NIMBioS since 2017 and is scheduled to meet for a third time later this month. It is co-organized by Alan Hastings (Environmental Science and Policy, Univ. of California, Davis); Kim Cuddington (Biology, Univ. of Waterloo, Canada); Andrew Morozov (Mathematics, Univ. of Leicester, UK); and Sergei Petrovskii (Mathematics, Univ. of Leicester, UK). Professor Emeritus and NIMBioS progenitor Thomas Guy Hallam was feted yesterday in the very room of his namesake Hallam Auditorium before the seminar talk of one of his many former advisees. 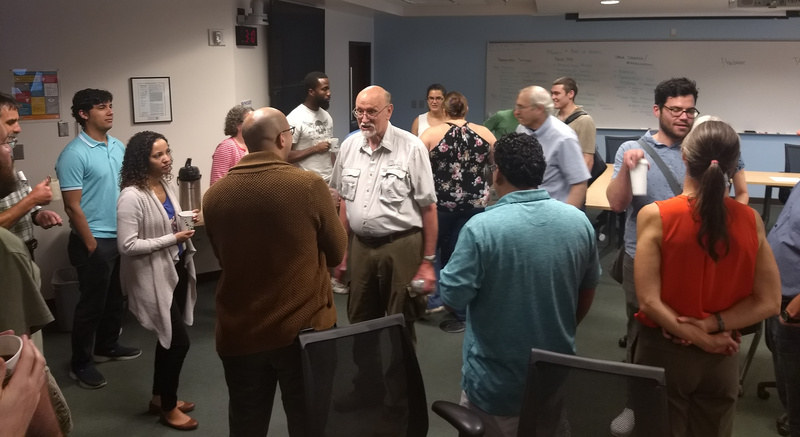 Friends, colleagues and former students joined NIMBioS visitor and seminar speaker Shandelle Henson, a math and biology professor at Andrews University in Michigan, to celebrate Hallam’s birthday in a pre-talk reception. Many of Hallam’s former students have now gone on to have successful research careers at institutions around the country, and quite a few have been involved in NIMBioS, like board member Linda J. S. Allen, a professor of mathematics and statistics at Texas Tech University. “Tom was really the progenitor of NIMBioS,” explained NIMBioS Director Louis J. Gross. Hallam joined UT in 1977 as a joint professor in mathematics and ecology. During the next several decades, Hallam’s research group integrated ecotoxicology and population dynamics into a watershed quality assessment tool for the U.S. Environmental Protection Agency. His research in using mathematical models to solve problems in ecotoxicology and ecology inspired him to begin an interdisciplinary program at the university that combines mathematics and biology, the progenitor to NIMBioS. NIMBioS’ 10th annual reporting period to the National Science Foundation, which largely supports the institute, recently concluded, and the 173-page report has been submitted to NSF. 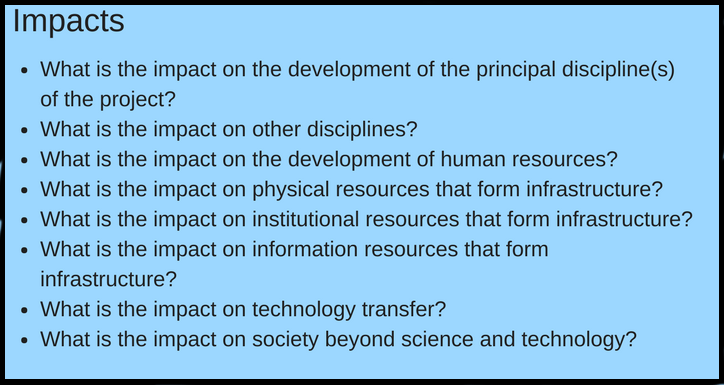 NSF requires its funded institutes to provide a variety of data as well as answering questions (see boxes at right) about our accomplishments and the impact of our activities. 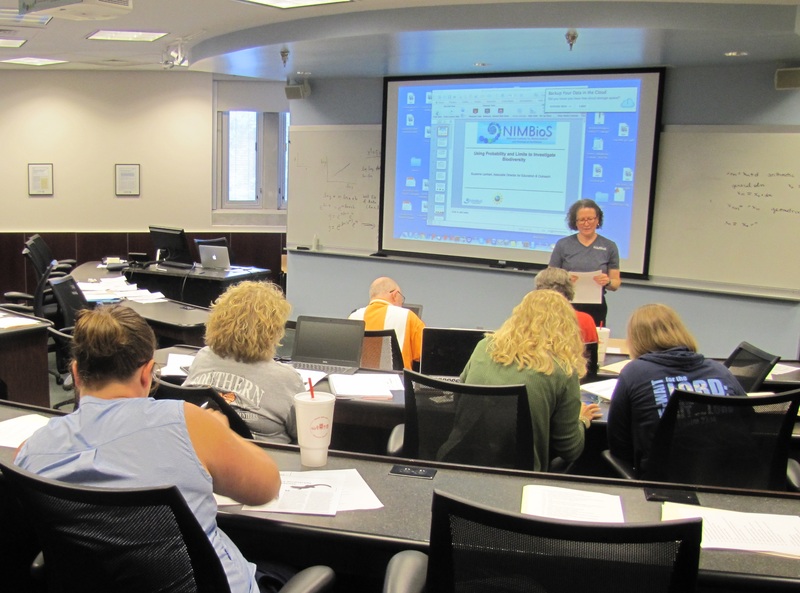 NIMBioS hosted 10 Working Groups, two Investigative Workshops, two Tutorials, monthly XSEDE HPC workshops, five INCLUDES webinars, and many Education and Outreach activities. 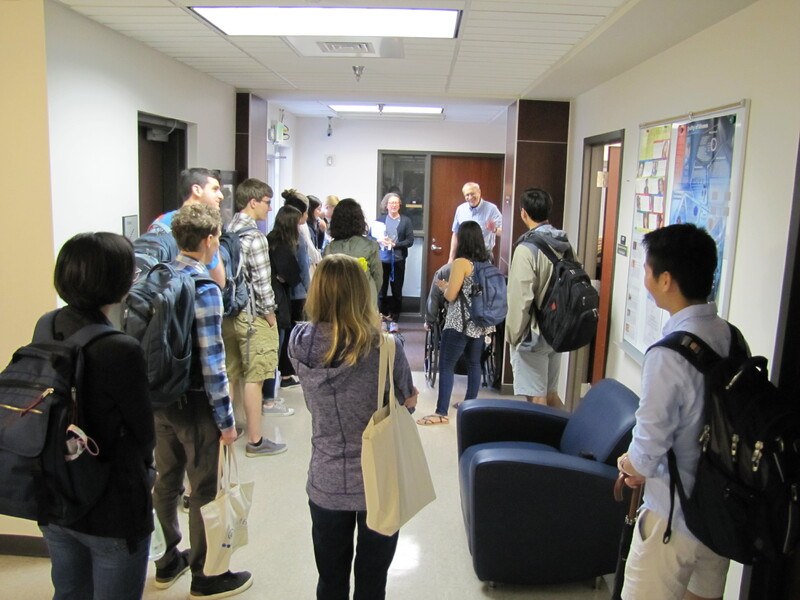 There are projected to be more than 400 participants in NIMBioS-hosted activities during this period with 7 Postdoctoral Fellows in residence and 21 Short-term Visitors. Participants from 15 countries and 40 U.S. states representing 181 different institutions. International participants amounted to 10% of all participants. Most participants were college or university faculty (46%), but undergraduates (13%), post-doctoral researchers (13%), and graduate students (8%) accounted for a significant fraction of participants. Across all events female representation was 48%, and minority representation was 12%, which falls within ranges for doctoral recipients in the biological and mathematical sciences. While the majority of participants identify themselves as being in fields of biological/biomedical sciences and mathematical sciences, there are a number of participants from the agricultural sciences/natural resources, health sciences, computer/information sciences, and others. Activities at NIMBioS have led to 896 published journal articles on a range of subjects from January 2009-June 2018. Of those, 819 articles are indexed in the Institute for Scientific Information’s (ISI) Web of Science (WOS), span 104 discipline areas, and involve 2,355 researchers from 919 unique institutions spanning 61 countries. The WOS articles have appeared in 303 different journals, many of which are considered high-impact. The articles have been collectively cited 14,602 times, with an average of 17.92 cites per article and an h-index of 51. The cites per article is greater than either of the two major research fields of the publications during the last 10 years; mathematics (4.17 citers/paper) and biology (16.08 cites/paper). Ninety-eight participants have authored five or more papers each as a result of NIMBioS affiliated collaborations. 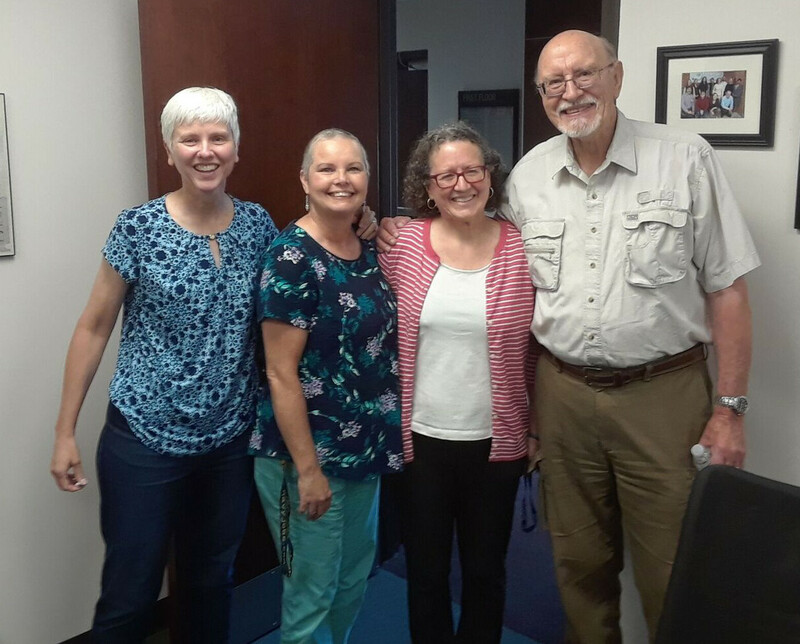 We like to hear what former NIMBioS postdocs are up to, so we were happy to learn from UT professor Matt Gray that his mentee Angie Peace was recently awarded part of a large $2.5 million grant from the National Science Foundation. 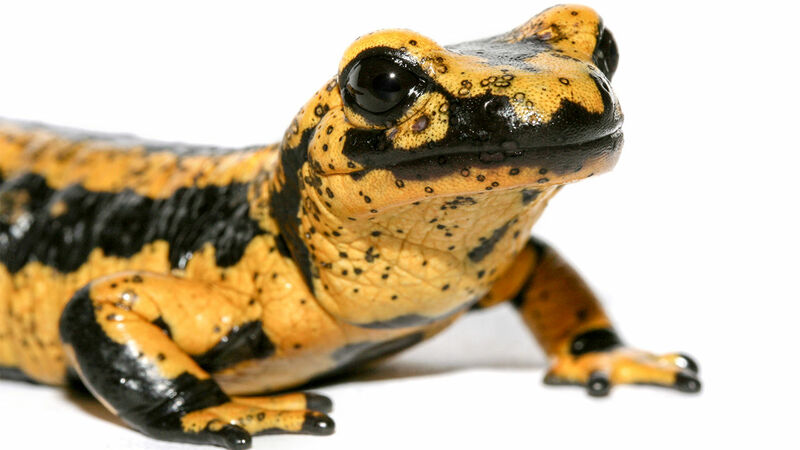 The award will fund research to investigate Batrachochytrium salamandrivorans (Bsal), a flesh-eating fungal pathogen that affects salamanders. Researchers will characterize the fungus’ epidemiology, host immune responses, and pathogenesis in the red-spotted newt, one of the most widely distributed salamander species in North America. Researchers hope to head off an outbreak of Bsal in North America, which holds the world’s greatest diversity of salamanders. Tennessee alone has 57 species. Originating from Asia, Basl was first discovered in Europe in the Netherlands in 2008 where it caused mass mortality and drove the infected populations to local extinction. Subsequent laboratory trials showed most European salamander and newt species die within two weeks after infection. Peace, now an assistant professor of mathematics and statistics at Texas Tech University, was awarded $165,000 to lead the epidemiological modeling associated with the research. As a NIMBioS postdoc from August 2014 to July 2015, Peace developed mathematical models of essential elements and their interactions under the framework of ecological stoichiometry. If you have some news about a former NIMBioS postdoc, drop us a line! What is g2p2pop? The catchy abbreviation describes a new effort to model genomes to phenomes to populations in a changing climate. The project grew out of activities of the NIMBioS Working Group on Modeling Organisms-to-Ecosystems, and received a $500,000 Research Coordination Network (RCN) award from the National Science Foundation. Nika Galic, who works in environmental safety and ecological modeling at Syngenta Crop Protection, was a participant in the Working Group and is co-PI on the grant. Through up to ten laboratory exchanges and five planned workshops, g2p2pop aims to serve as a platform for building interdisciplinary collaborations. They hope to develop new mechanistic models to extrapolate key processes across levels of organization. Working Group co-organizer Valery Forbes is co-organizing one of the g2p2pop workshops next summer on “Modeling from Genomes to Phenomes to Populations” at the University of Minnesota. Membership in the g2p2pop RCN is open to university faculty, students, and postdoctoral scholars, those working in industry, and anyone with an interest in the topic. PI is Loren Buck, professor of biology at Arizona State University. Along with Galic, the other co-PI is Allyson Hindle, assistant professor of anesthesia at Massachusetts General Hospital/Harvard Medical School. Why did the human brain evolved to its unusually large size? Former NIMBioS GRA Mauricio González-Forero has some answers in a new Nature publication that develops a mechanistic model showing brain expansion was likely driven by ecological, not social, processes. 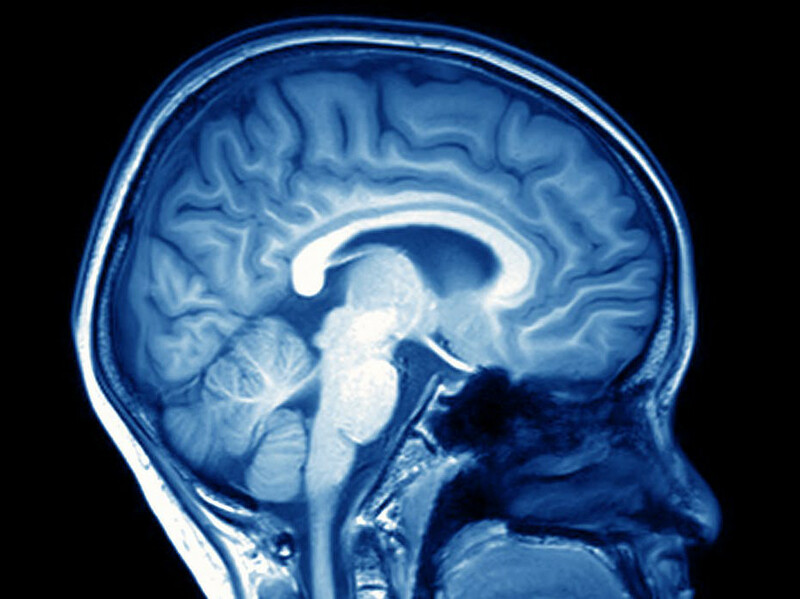 Roughly six size times larger than expected for its body size, the human brain consumes 20 percent of the body’s energy yet accounts for only 4 percent of its mass. The dominant hypothesis as to why the human brain has evolved this way suggests that challenging social interactions, such as cooperation and competition, were the driving force. In their model, González-Forero and co-author Andy Gardner found evidence instead that environmental challenges, such as finding food, are key in driving brain-size evolution. A Marie Curie Fellow of Evolutionary Biology at the University of St Andrews, González-Forero was a NIMBioS GRA from 2010 to 2012. He earned a Ph.D. in ecology and evolutionary biology in 2013, conducting research in the lab of Sergey Gavrilets focused on mathematical modeling of the evolution of sociality. González-Forero wrote a detailed article for The Conservation about the Nature paper, which can be found here. The paper has already received widespread attention in mainstream media.